4 Days, 4 Books, 4 Posts! Yay!!! I’m trying out this new app as an editor, what do you guys think? Cool? No? Somewhat? Well, I do hope you like it! 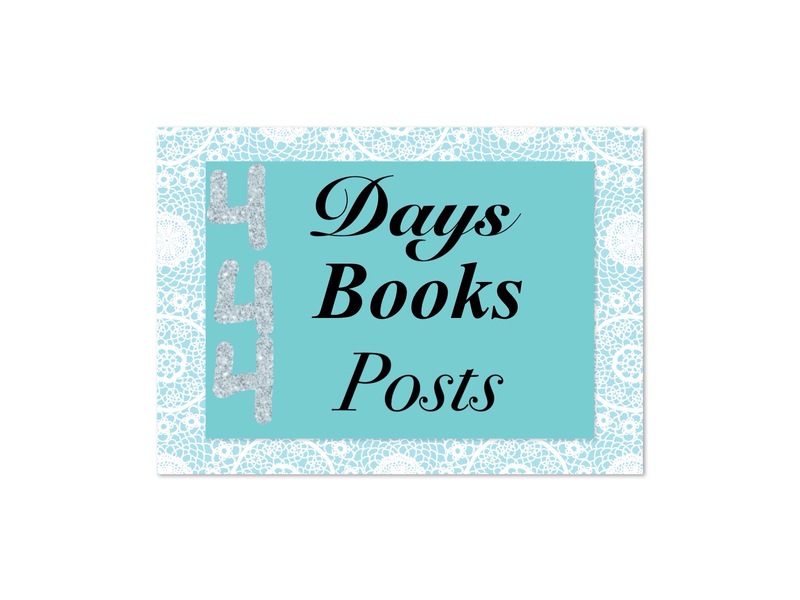 Today is Day 1 of 4 Days, 4 Books, 4 Posts! Okay, I have to confess something first. I love Nikki’s ideas (you all know that) and of course I fully support them! One of her latest and greatest is Recently Finished Friday. Well, you guys also know that we both (Nikki especially) have a tendency to not… Be on time for memes. By days or weeks. So… Unfortunately this has caused me to bend over backward trying to do Recently Finished Friday in pretty much every post. And we can all admit here that only memes is NO FUN and therefore, I need to figure this out! Basically, I’m going to try to be on time for Recently Finished Friday every week (AKA posting it on Friday) and loosen up for the rest of my posts. RFF is still going to be on the brain, but hopefully I can ignore those rules and just be CASUAL. (As if!) Alright, let’s move on to the post. I spent a REALLY long time on that edit. Alexis is a loner and rebel; as different from the popular kids as you can possibly get. Life is normal- except for Kasey, her doll-crazy little sister. When Kasey’s eyes begin turning colors and she gets violent, Alexis’s nemesis, Megan, offers help. Everything is all wrong. Doors are closing and opening, and on top of it all, she may be developing a crush on the very person she made popular. Alexis must learn what’s happening- before it’s too late! I loved this book! It was interesting to see Alexis struggle with the impossibility of ghosts versus what was inevitably happening. We also got to learn a little about what was going on inside Kasey’s head. Because of the doll obsession, she really had no friends, so the ghost really became her life. She was promised that her family wouldn’t be harmed, and we see her realize she has been lied to when the violence gets out of hand. And that ending though! The story was really tied together well. If the author hadn’t wanted to write another book, this could have been a stand-a-lone. I’m glad there is, though! I felt like even though the plot was complicated and there were some really small yet important details, there wasn’t just extra fluff. It all worked together to make an awesome story! I definitely recommend this! Honestly, it wasn’t too scary. No trouble sleeping; it could work for easily upset stomachs! And finally everybody, I have to apologize for my absence overall. I took a hammer to the Bloglovin’ unread pile today and didn’t even make a dent! It started out over 200. I didn’t even try with the email yet. Basically, if you want get ahold of us, I highly recommend that for the time being you comment instead of emailing… I’m working on it, I promise! I’ll get there! Someday! I love you guys! Thanks so much for everything! Are you as excited for Christmas as I am? 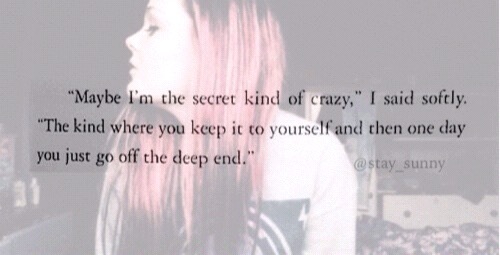 What do you think of my edit? Have any of you read Bad Girls Don’t Die? Planning to? Does anyone have any creepy book (young adult please) ideas for me? Was my synopsis okay? I missed you guys! Gimme hugs! Alright, toodles! ‹ PreviousSome leftover Black Friday excitement for ya! Next ›2 Days In and 2 To Go! I see! I am eagerly awaiting a copy for the library. I’m not for ebooks either! Great idea for the next four days! I’m looking forward to it! What app are you using for your edits? Thank you! I’m glad it was so well received! 🙂 The latest app I’m trying is Martha Stewart Craft Studio. It’s free but I think you can only get it on the iPad. I really like it because it is like you have all the materials on your table and are just putting together a craft! I might check it out, thanks! Anytime! If your looking for an even quicker edit, I also use Typorama and Vanillapen. Those can be done within a minute! Hi Amy- I haven’t read this book but I do remember seeing it around and being curious. I’m glad to hear you really liked it. I do like spooky/scary books! Well, I certainly hope you try it, then! Do you have any recommendations for me? Yay! I’m considering this as a horror read for next year for a challenge I’m participating in. I’m really happy to see you liked it. I find that very reassuring since and lucky that I saw your review (is it fate?) because I haven’t heard anything about Bad Girls Don’t Die before.